Owing to unforgiving competition, nowadays every company is striving hard to create a unique brand identity for its products. A strong brand identity entails in good customer traction and impressive sales in the long run. Brand Identity is essentially a differentiating factor that makes your product stands out in the crowd. It does this by forging a strong emotional connect with the consumers who are bonded with the product by the virtue of positive perception and a strong trust value. 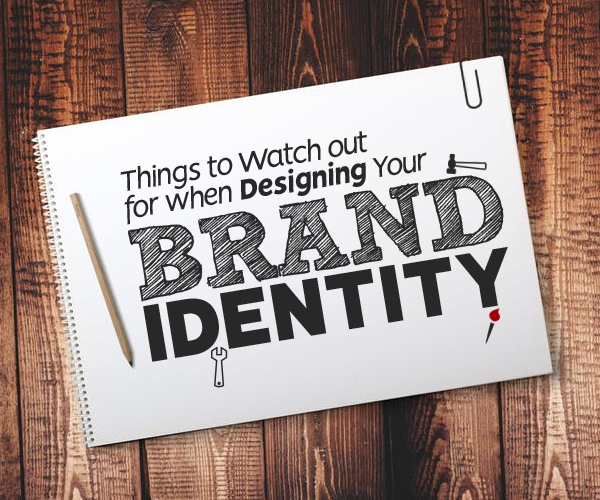 Here we’ll look into 7 things that you need to watch out for while designing a strong brand identity. The first step in having a great brand identity is to have a thorough knowledge about your product. 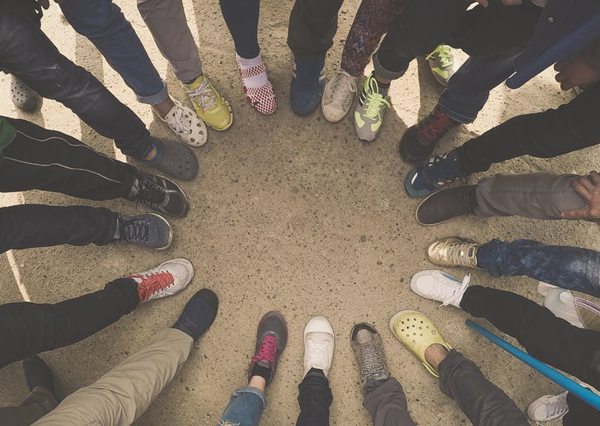 Be it the mission, the values that your product intends to stand for, factors that would differentiate your product from rest of the competitors or personality traits that your product would exhibit if it were an actual human being. These and other elements define the core personality of your brand and hence having an adequate knowledge about them is absolute must. But don’t panic if you’re not able to figure out your product. Sometimes getting to know your product takes lot of deep introspection as well as patience. 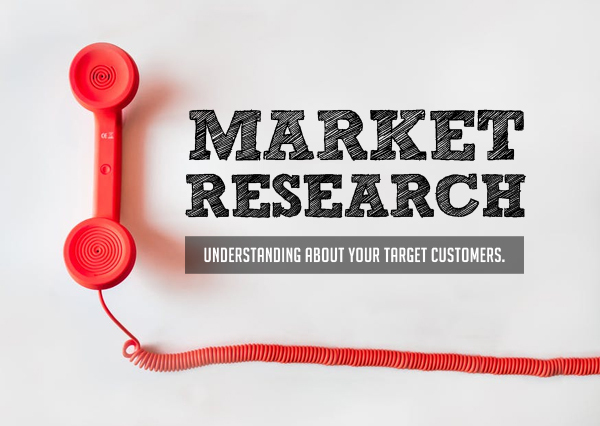 Doing a comprehensive market research will most certainly simplify you’re understanding about your target customers. Market research essentially tells you what your potential or targeted customer expects from your product. It will bring forth critical details like customer’s likes & dislikes, their views on other competitor’s products, their willingness or unwillingness to pay a higher price etc. These details will help in closing those essential gaps while designing your product’s brand identity. 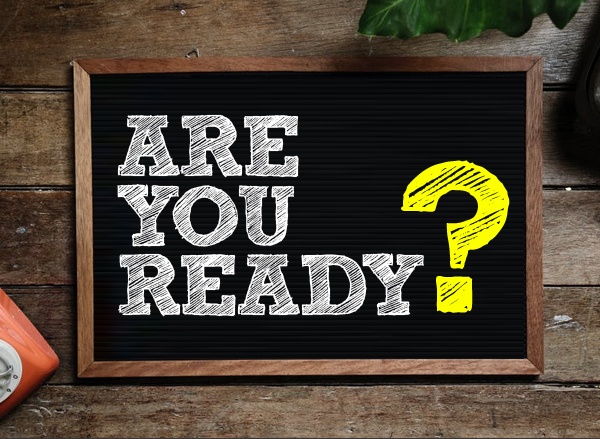 However, you’re success in closing these gaps will depend on how seamlessly you assimilate these details into your brand identity. It won’t be an exaggeration to say that logos constitute the very soul of any product’s brand identity. After all, logos act almost like a company’s brand ambassador by trying to create a favorable image among consumers with the help of its aesthetic appeal. Hence creating a memorable logo is very much imperative while designing the brand identity of any product. In order to create a timeless logo you need to ensure following things: logo is able to clearly communicate about your product & company, is visually appealing, should not be too abstract, and make truly lasting impression on consumers. 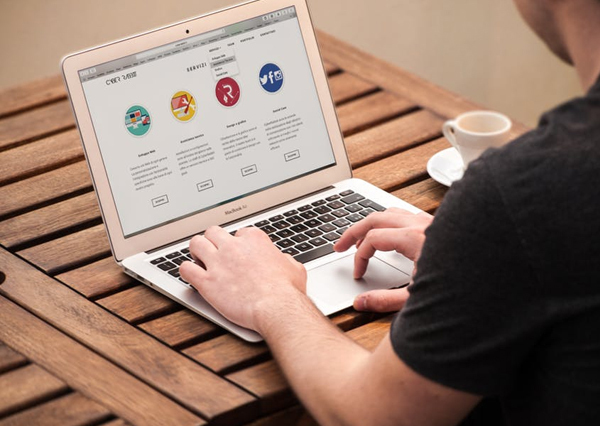 If you’re a blogger, startup or a small business who is short on budget and can’t afford a logo designer, you can try online logo maker sites like Tailor Brands that let you create a custom logo on a small budget. You can learn how to make a logo that defines your brand by experimenting through various designs and options available. Without attractive colors your logo won’t look impressive, and an unimpressive logo is all it takes to kill your brand identity. 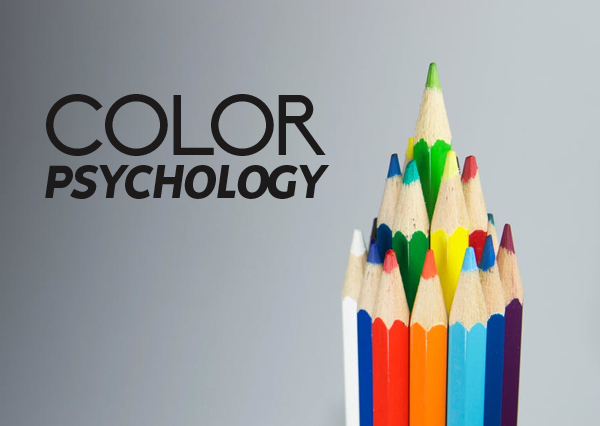 Therefore, it is very imperative to use color palette that not only makes your logo visually stunning but also strikes a proper chord with your target consumers. To this end, a good color sense will go a long way in selecting right color combination for your logo. Besides, your knowledge about the impact that certain colors hold on people will equally prove to be very handy. Typography simply means ‘fonts.’ The importance of using correct fonts in creating an impeccable logo as well as brand identity can’t be stressed more. Like colors, they can make or break your brand identity. But which font style can do perfect justice to your brand identity? Again, here your own artistic intuition will prove to be a useful tool. Basically, any font that harmonizes well with the personality of your logo makes for a good choice. That said, a thoughtful introspection and brainstorming is necessary while selecting typography for your logo. How to create a brand personality that everyone loves to fall in love with? Actually everyone loves to fall in love with those brand that exhibit positive qualities. This is actually true about all things. Your brand personality essentially needs to sparkle with life or anything that gives away lots of joy and happiness to people. In case if you’re facing some problems on this front then try to imagine your brand as an ‘actual person.’ Ask yourself what personality traits you would love to see in your brand if it were a human being. In today’s digital world nothing can represent your brand identity as well as your official website. In fact, a website is the most representative aspect of your product’s brand identity. Hence you need to make sure that your official website not only harmonizes but also enhances the image of your brand among consumers.